It&apos;s 4/20 today, and you know what that means don&apos;t you? People across America are going nutso celebrating the Cannabis plant. 420 is such a big holiday that it&apos;s often called Cannabis Christmas. 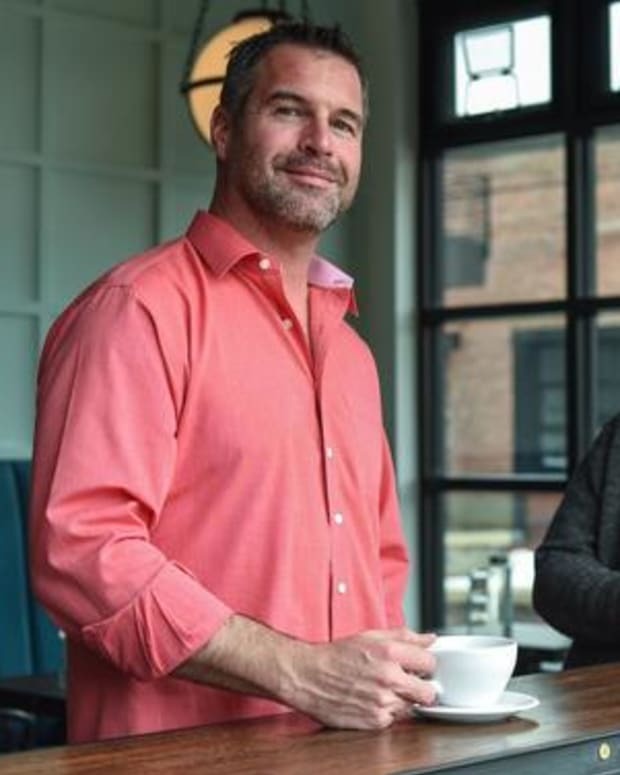 As the stigma of this wonderful plant starts to fade back into the embattled ether that birthed it things are getting exciting around this buzzing new industry. If you haven&apos;t heard the three letters CBD yet, you will soon, and the health benefits of this cannabinoid found in both hemp and cannabis are pretty incredible. One of the significant factors about CDB is that it&apos;s part of the plant that will not cause a psychoactive response, meaning you are not going to get stoned. The big benefits of the CBD cannabinoid, also known as Cannabidiols, is its ability to calm anxiety, reduce inflammation and in some instances help those suffering from seizures from diseases like epilepsy. 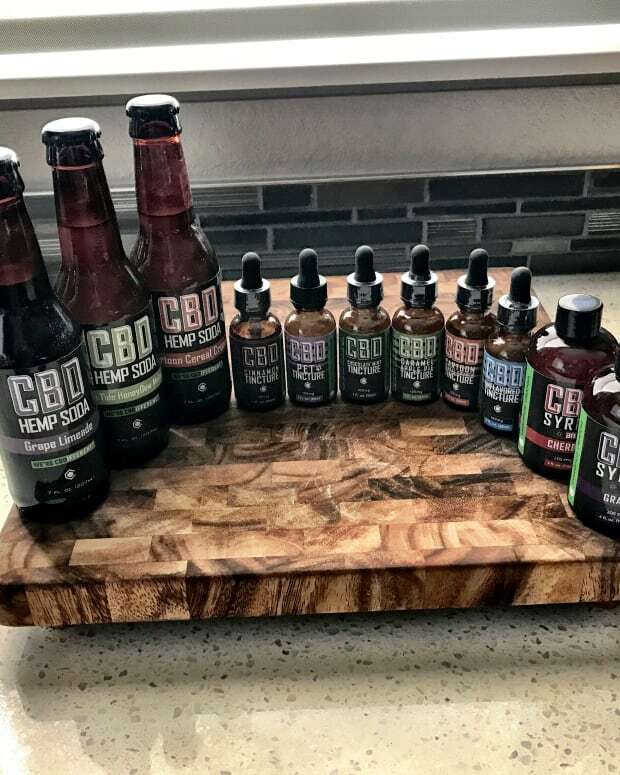 So yes, CBD products are all the rage because the legal barrier to hemp-based CBD is a lot more lenient than cannabis and the health benefits are pretty substantial - at least so far as we know at this point. We got our hands on three great new products, all of which I tested personally. Let&apos;s just get this out of the way first; this stuff is NOT cheap. A 4 oz. bottle comes in at $165 which will probably send most of you in the other direction. The good news is that the serving size is only 3/4 of a teaspoon due to this oils potency, so a little dose goes a long way. I&apos;ve tried this for three consecutive nights, mixing a little bit into a glass of juice/water before heading to bed. The results for me were some of the best that I&apos;ve ever had with a nontopical CDB product. I slept like a champion, deep and undisturbed, with almost what I would call lucid dreaming. I&apos;m not a great sleeper these days, and this is the best natural remedy I&apos;ve ever come across aside from melatonin. Another benefit of this particular oil is that it&apos;s mixed with MCT oil which is loaded with healthy fatty acids. 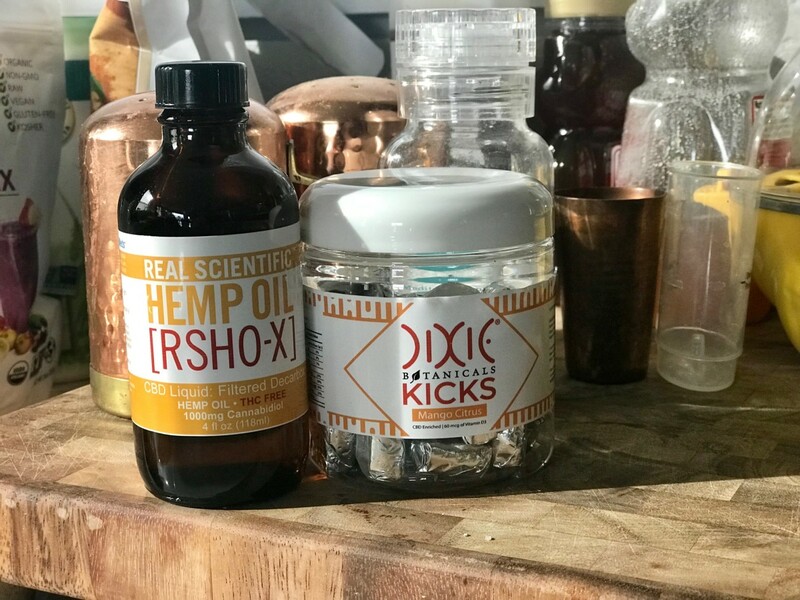 "The MCT oil found within RSHO-X™ liquid is derived from wholesome organic coconut oil and sustainably sourced palm oil" according to the Hemp Meds website. If you are struggling with stress and not so great sleep, I would highly recommend giving this product a try. It&apos;s done wonders for me. These are tasty little chews and something that I enjoyed eating with my morning smoothie. The fusion of CBD, vitamin B, and vitamin D3 is supposed to give you a little burst of energy. I&apos;ve tried these a couple different times of the day, and the energy they give you is very mellow and smooth. This product will not give you a jolt, and might not even give you a noticeable burst of energy. 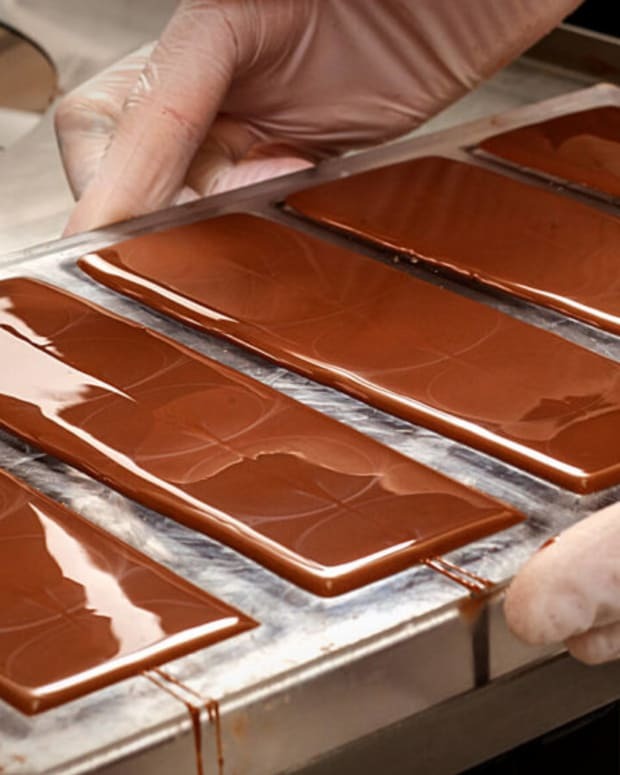 So for the price tag, I would probably skip it and head for their Chocolate version instead which has 100 mg of caffeine per chew and will definitely get you moving. . The perfect CBD energy boost any time of day. Dixie Botanicals® Kicks replace your favorite sugary coffee or high-calorie energy drink with an all-natural CBD chew. Each bite-sized Mango Citrus flavored Kick contains 60 mcg of Vitamin D3 and is infused with CBD and B vitamins. This cleanser is a product that is obviously targeted toward a more female demographic, but I gave it a try anyway cause I&apos;m tough like that. The cleanser itself is free of sulphates which can dry out your skin and has 10 mg of CBD in there as well. 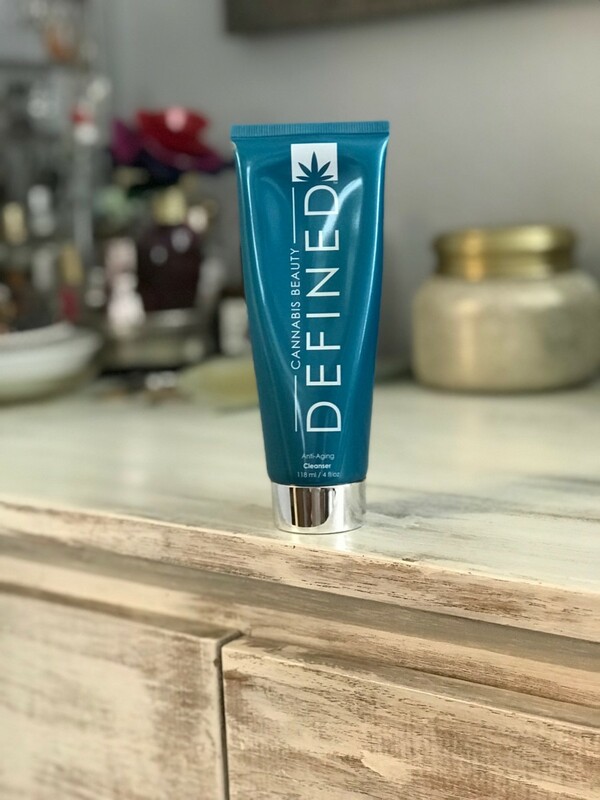 I&apos;ve used CBD as a topical to relieve pain, but not quite sure what it&apos;s bringing to the party in a cleanser. The cleanser itself almost resembled a mud mask type of consistency and went on pretty smooth, no abrasive little nuggets in there like my other cleansers. I will admit, it left my face feeling clean and smooth, not wrecked and scrubbed out. The Defined Cleanser would be a great gift for your significant other who is big on beauty products. The price point is about what I would expect for a high-end beauty brand, and it works quite well without leaving your skin feeling dried out.